PC and Mac users have been able to sign up for the chance to take part in the Elder Scrolls Online beta since January, and are in fact currently playing the game in some cases. Bethesda’s big leap into the MMO market will also be hitting next gen consoles and with their release not too far off now, those early adopters among you can now sign up for the PS4 and Xbox One beta tests. Just head over to the beta sign up page, choose your platform of choice and then sit in front of your inbox, Scott Pilgrim style, and await the potential beta invite. 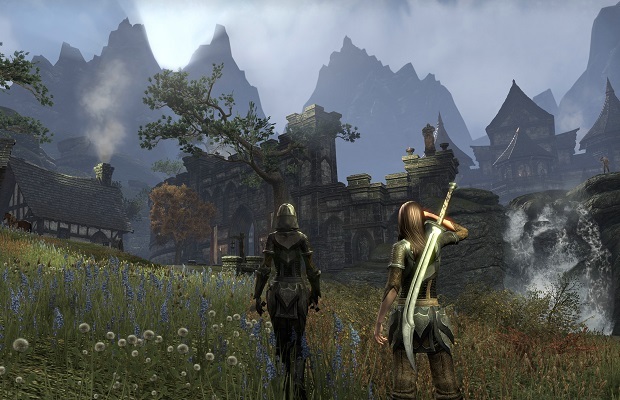 Could the Elder Scrolls Online beta turn out to be next gen’s killer app? Nah, probably not, but it’ll sure be a nice addition to the line up.